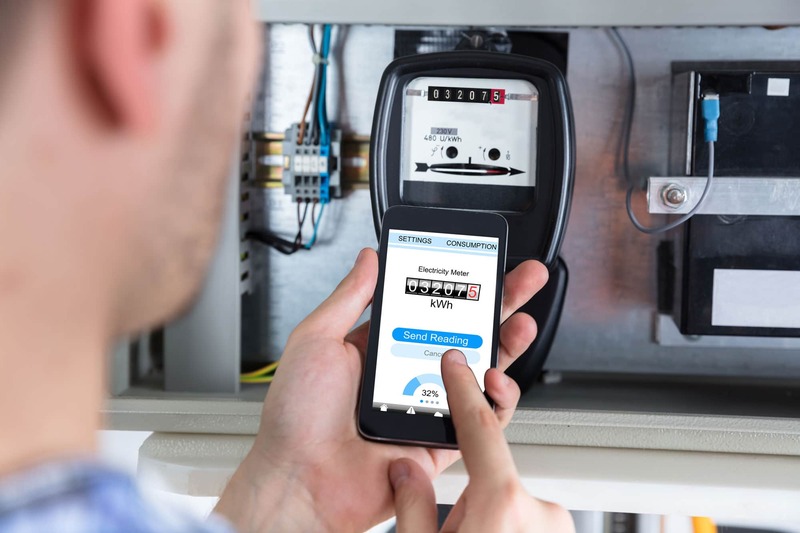 When you hire Extra Mile Inspections, you aren’t just hiring a home inspector. 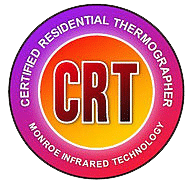 You’re hiring a contractor-owned, customer-focused inspection company with the expertise, experience, and exacting standards that you expect from any professional working on your home. 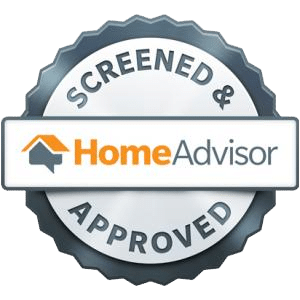 Whether you’re buying, selling, or just curious about your home’s condition, we can provide an inspection for you. A pre-listing inspection is a sign of good faith, showing that you have nothing to hide about your home’s condition. It also helps you set a reasonable asking price. 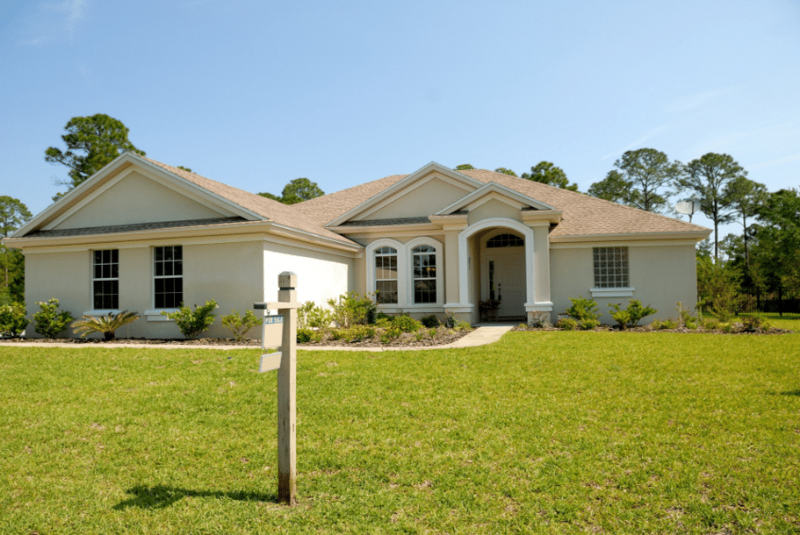 Whether you’re buying a home, an inspection can make or break the sale. 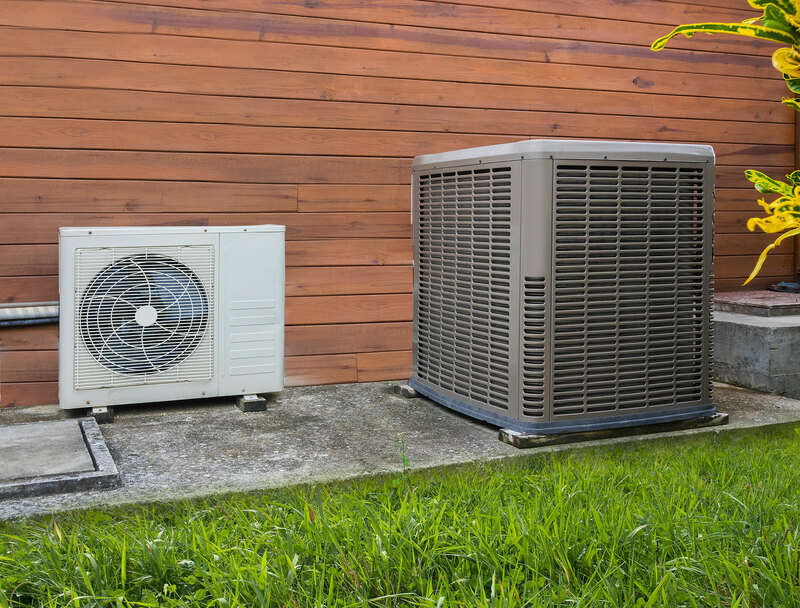 Put your mind at ease by having a residential inspection completed as soon as possible. Buying or leasing a commercial property has huge effects on your business. It’s even more crucial to make sure that the building is in good shape so you know if the asking price or rent is fair. 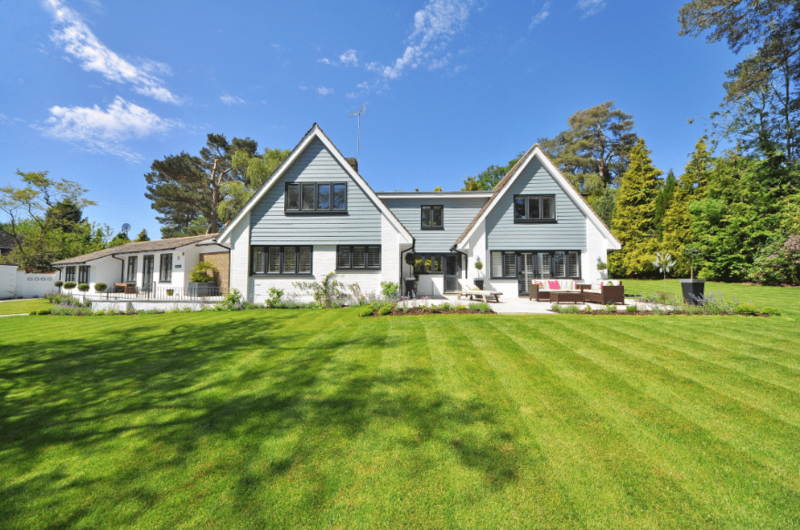 “New construction” doesn’t mean “perfect condition.” Make sure your new home is in pristine, move-in condition before you move in by scheduling your own inspection. Home inspections aren’t just for buyers and sellers. 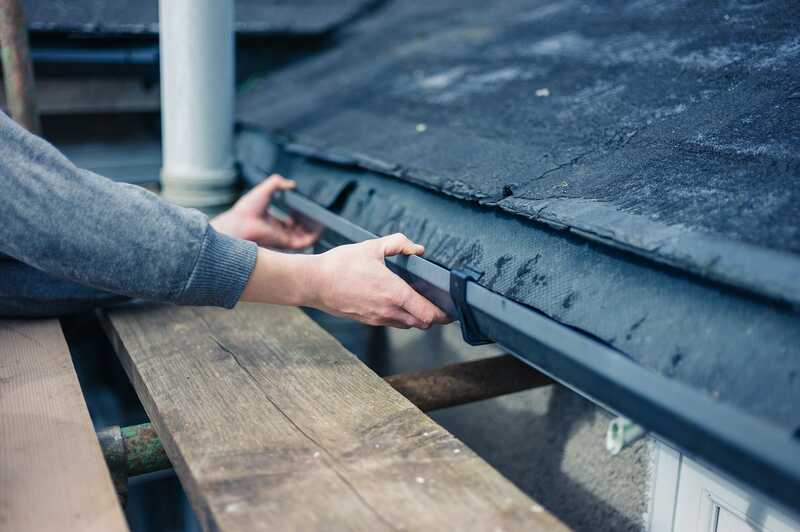 Homeowners regularly rely on home inspections to get valuable information about their home’s safety, condition, and structural integrity. Put your mind at ease about your home with one of our specialized inspections. 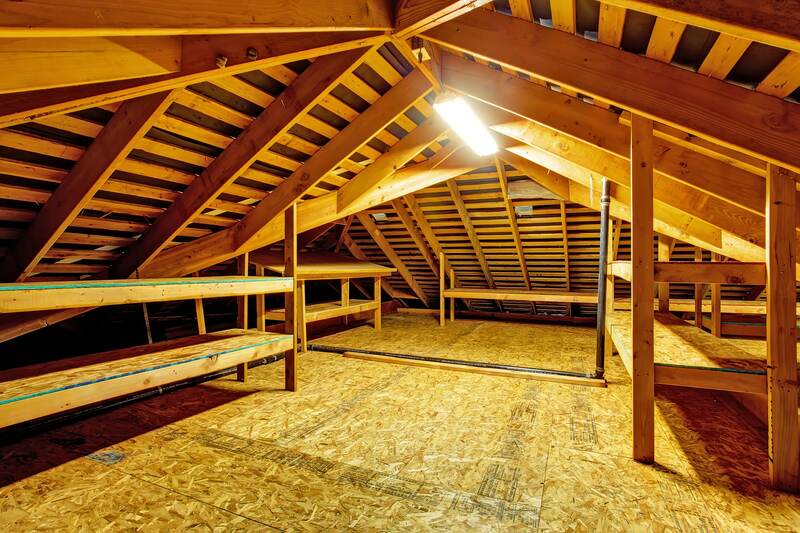 Can your home survive the next storm? Let us help you find out. Keep your insurance from lapsing and give yourself peace of mind. Because putting a roof over your head isn’t safe unless the roof is. Protect your family from the harmful effects of radon with an inspection. 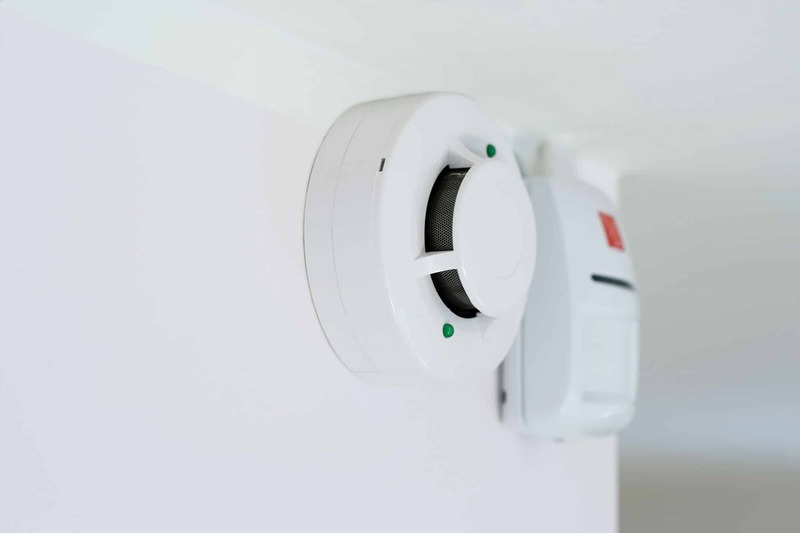 Too much carbon dioxide can indicate poor ventilation. 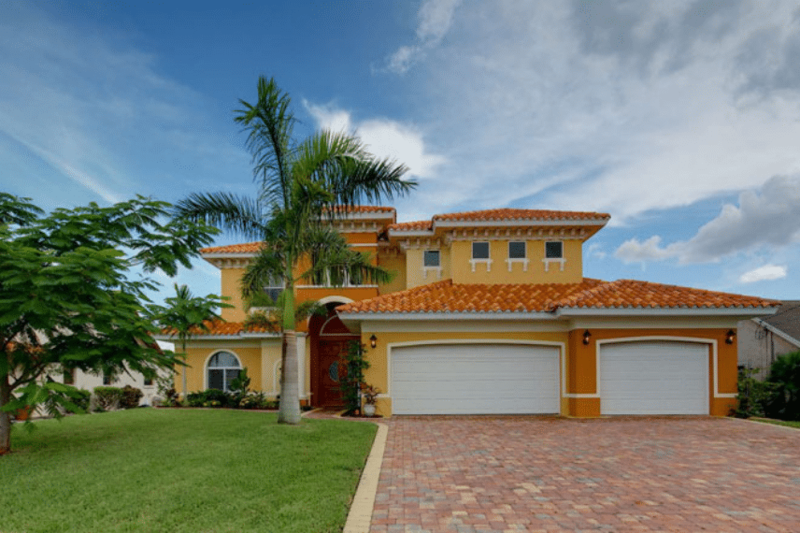 We know Florida homes inside and out! Rocky Metcalf has a 15-year background as a general contractor and 20 years as a home inspector in Florida. 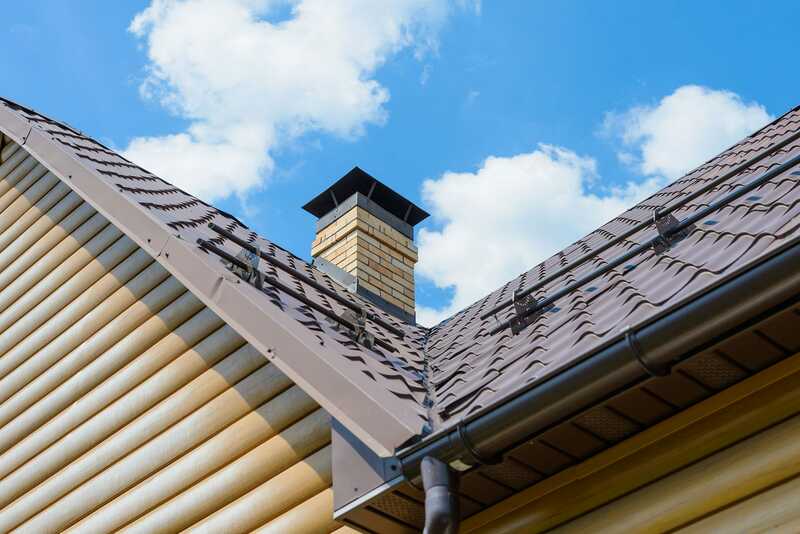 Extra Mile Home Inspections will provide you with an easy-to-read report showing valuable information about the present condition of your home or commercial building. 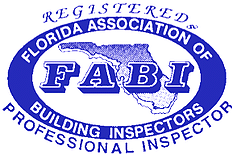 Our comprehensive inspection report adheres to the standards of practice set forth by the Florida Association of Building Inspectors (FABI). ready to help when you need it. Like what you see? I’d love to meet you. Call or email me now to schedule your home inspection. Please share as much info about your property so we can provide the most accurate quote.